The BCCI have announced that Afghanistan, after being newly promoted to Test status earlier in 2017, will face India in India for their debut Test match. The date (and the venue) of the match has not yet been decided, but is expected to be in the second half of 2018, prior to India's tour of Australia. 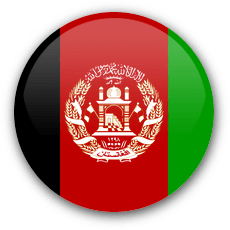 Afghanistan and Ireland were made the 2 newest Full Members of the ICC in June, which granted them Test status. It was recently announced that Ireland's first Test match would be played hosting Pakistan, before Pakistan's tour of England. Afghanistan were due to play their first Test against Zimbabwe earlier in 2018, but Zimbabwe Cricket changed their mind following their team's busy schedule in light of the upcoming 2019 Cricket World Cup.